Laser hair removal is a fast, effective and practically painless method of getting rid of unwanted hair. At Hamilton IPL + Beauty, we use the latest technology combining IPL and Laser to ensure the best results for hair removal. Usually the treatment process requires 6-8 treatments spaced 4-8 weeks apart. Once this initial treatment program is complete, maintenance sessions may be required once or twice a year to get rid of any new hair growth. 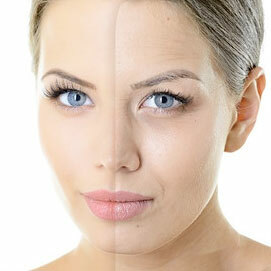 Radio Frequency skin rejuvenation is a non invasive anti-aging technology. Giving you a non surgical face lift. By introducing radio frequency energy to the skin, creating measurable electrical currents that reshape and contract the skin’s collagen. This tightens the surface of the skin. Radio Frequency energy penetrates both the epidermis and the dermis skin layers to tighten and rejuvenate your skin. It does not damage any existing skin cells. It is a gentle treatment suitable for sensitive skin. Targeting fine lines and wrinkles. It is totally non invasive and results in fewer side effects than older laser skin therapies. Contact us to learn more and discuss the outcome you want. 022 060 8118. Is pigmentation the new wrinkle? 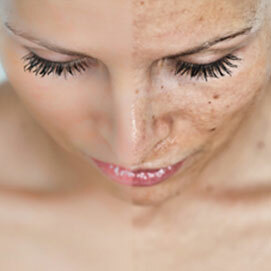 We often focus on getting rid of those pesky fine lines, but pigmentation can age us just as dramatically. At Hamiton IPL & Beauty, we have a number of options for getting rid of unwanted pigmentation, such as freckles and age spots. The most effective treatments are IPL and the Q-Switched Nd:YAG Laser. We recommend a treatment program of four sessions spaced one month apart, allowing us to try various methods to pick up pigment in different layers of the skin. Vascular treatments for your face need careful consultation and need to be treated three to four times, 4 week apart. Great for diffused redness which is a particular condition that goes with rosacea. Each treatment is uniquely customized for the individual depending on the severity of condition. 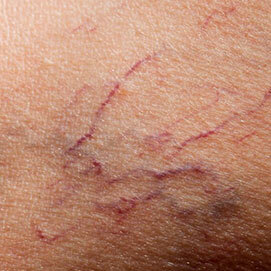 In certain cases, we also offer treatment of leg veins but this varies. A free consultation is essential.